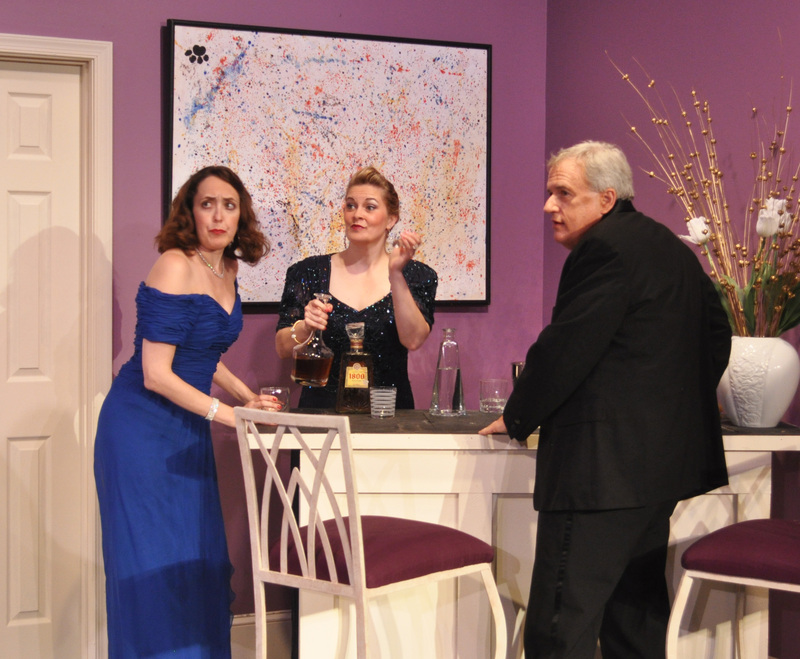 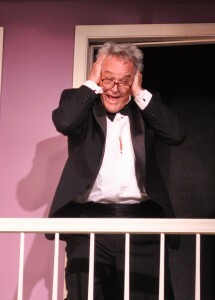 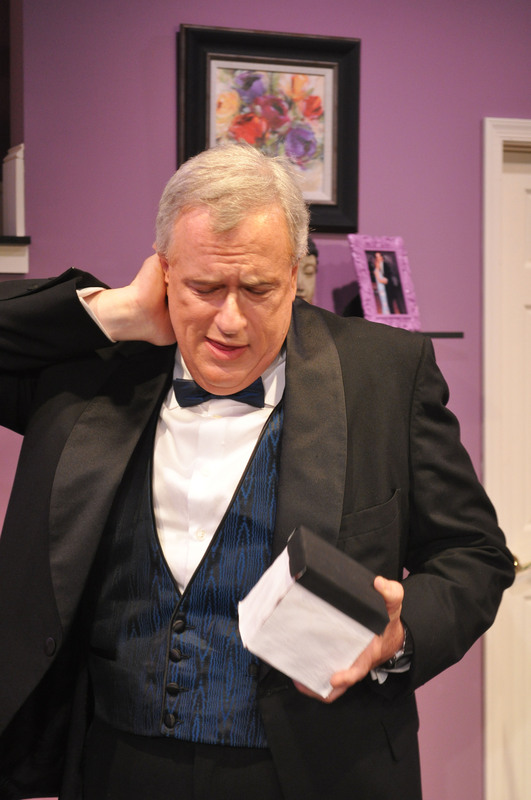 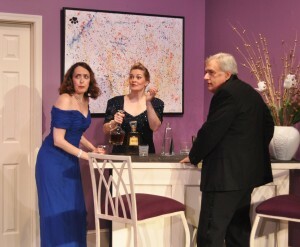 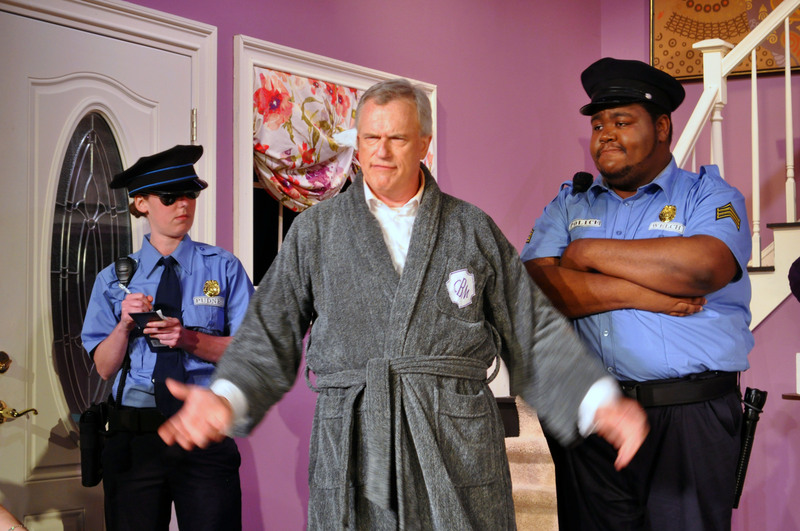 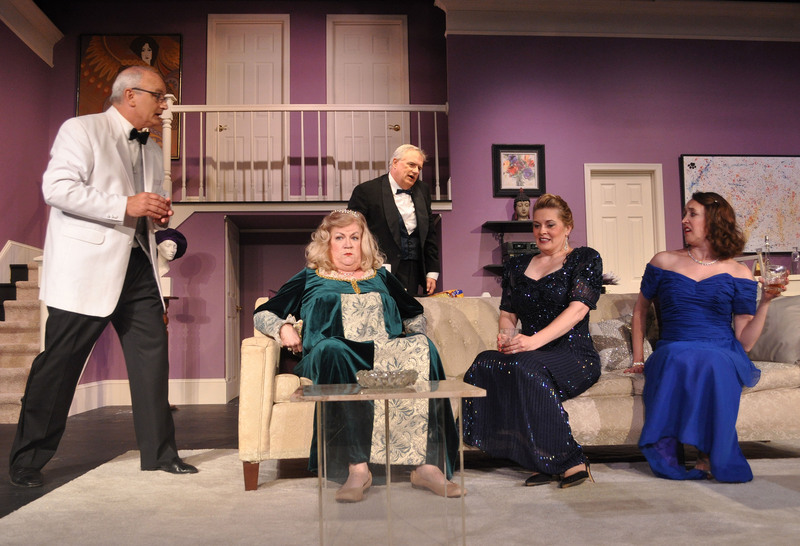 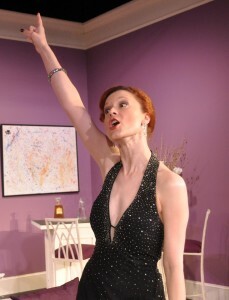 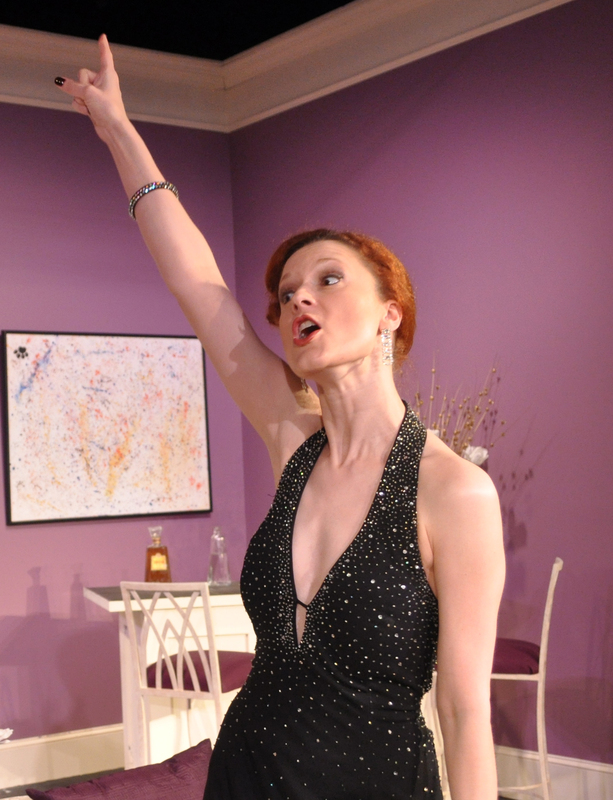 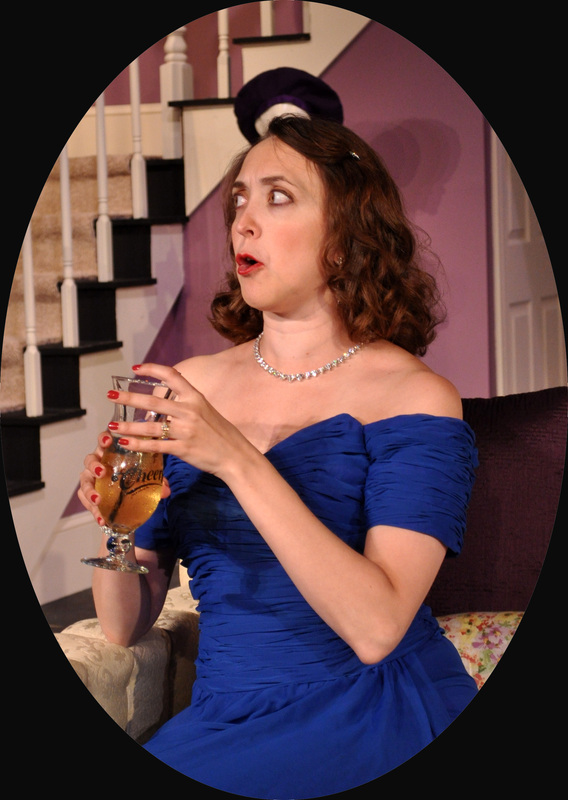 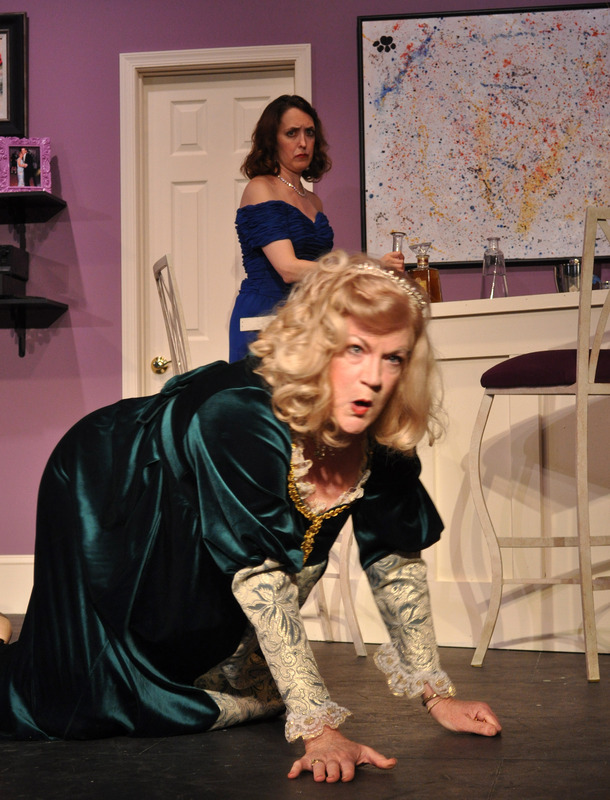 Last Chance for PPF’s Comedy Hit Production of “Rumors” – First Chance at an Outstanding 2014-2015 Season! 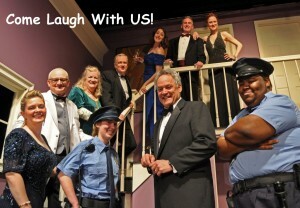 Don’t Miss Your Chance to Laugh With Us! We would like to say “it ain’t so” but Rumors is closing this coming Saturday June 14th. 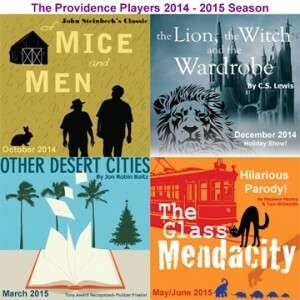 Don’t Miss This Hit Production!